Waking up via an email in your inbox saying Touch nominated for best pop song is a pretty cool thing! 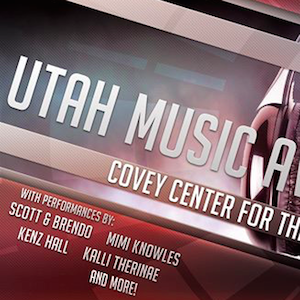 This morning my inbox contained an email from the Utah Music Awards, kinda like the Grammys for Utah, stating that Touch (feat. Jacarri) would be up for an award come this September for Best Pop Song. That’s enough to help get this week started off on a good foot. Makes a musician/producer feel like all the hard work putting a lush pop song is worth the effort. Next up is submission for the actual Grammys. Yup, Touch will be in the initial voting round for the 2016 Grammys. Fingers crossed it can garner enough votes to break into the nomination round. Anyone willing to hold their breath for me? Its gonna be an interesting week as other big changes are about to occur.